Urgent national interests weighed heavily on the mind of George Dondero, the Michigan congressman who sponsored the bill authorizing the new museum. For curators, this bill promised an escape from the old Arts and Industries building, untidy and forever dusty, like an attic. But for Dondero there was a more compelling need. A militant Cold Warrior, he believed that the absence of a preeminent technological museum in Washington provided comfort, if not aid, to our mortal enemies in the Kremlin. By 1955, Dondero, Anderson, and Carmichael had two powerful allies. Speaking to the convention of the American Association of Museums, Vice President Nixon expressed approval and also conveyed the approval of President Eisenhower. Ike signed the authorization in June and the $33.7 million appropriation a year later. The architectural commission went to the venerable firm of McKim, Mead, and White, and ground was broken in 1958. On this site would rise a five-story building with 175,000 square feet of exhibit space on the first floor alone, nearly all of it slated for technological displays on topics ranging from antique automobiles to atomic energy. Eisenhower had expected to christen the new museum, but it was not finished during his term and he would not get the honor. Nor would John F. Kennedy. Rather, it was Lyndon Johnson, two months after JFK’s death. Johnson expressed hope that “every doubter who hesitates before the onrush of tomorrow will, some day, spend some time in this great Museum.” But geopolitics had changed so much in ten years. A weapon in the Cold War? The exhibits seemed largely irrelevant, not when the “onrush of tomorrow” looked like a “shooting war” in Vietnam. In the 1970s, the tenor of exhibits began to change, with a new generation of curators attuned more to countercultural sensibilities than to “original relics.” Exhibit texts veered toward “revisionism,” even sowing doubt about technological progress being linked to social progress, a link rarely in question previously. With almost no discussion, the word “technology” was dropped from the museum’s name. These happened to be the words of Vice President Cheney in 2004, but they also represented the ideal when the MHT was being planned. Today, the museum routinely celebrates technological progress. A gleaming locomotive ushers the way in to the most extravagant exhibit, America on the Move, and at the museum’s center stage stands a Conestoga wagon, the conveyance that “enabled settlement to spread from the Atlantic to the Pacific.” One wonders if the museum should continue to showcase icons of our “historic growth and achievement,” or, better, if it should define and pursue “urgent national interests,” as it did with its Cold War narrative—or, more to the point, when telling of Three Mile Island and Silent Spring. Celebration or education? 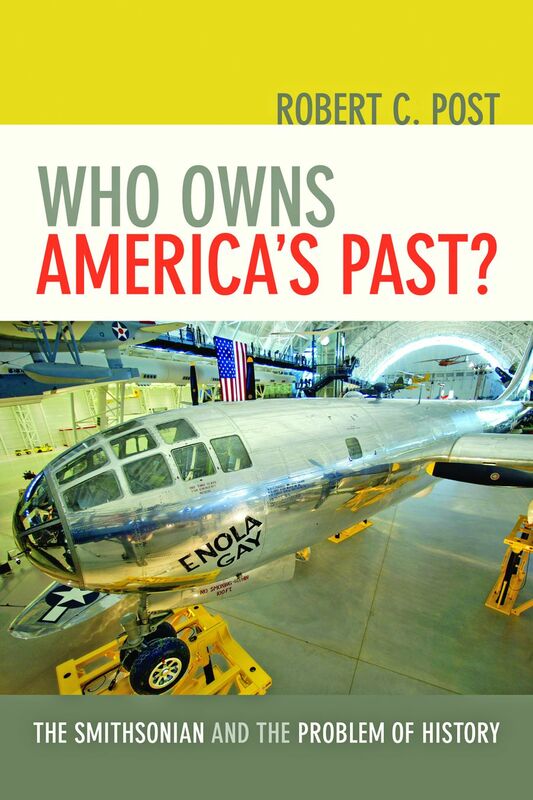 That is the question at the NMAH as it moves into its second half-century. 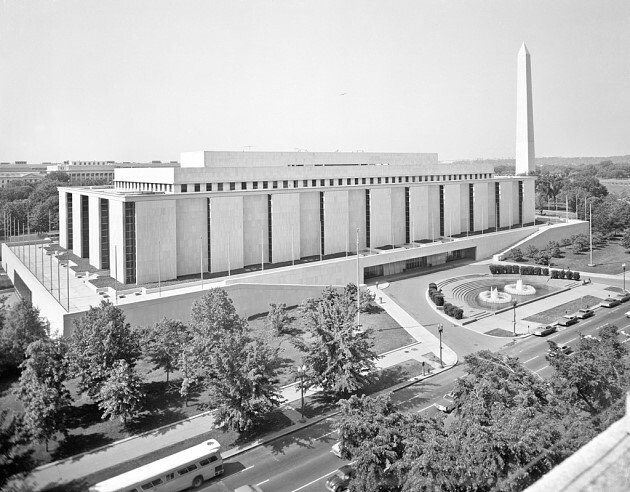 Robert C. Post, now curator emeritus, was employed by the Smithsonian for twenty-three years, beginning in 1973. He was responsible for several technological collections and story-driven exhibits. His latest book, Who Owns America’s Past? The Smithsonian and the Problem of History, published by Johns Hopkins University Press, combines information from hitherto-untapped archival sources, extensive interviews, a thorough review of the secondary literature, and considerable personal experience. The Society for the History of Technology awarded Post the Leonardo da Vinci Medal, its highest honor.